only need 300 hours of Acupuncture Training to have the license. 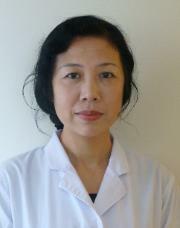 Oriental Medical Doctor (Chinese Acupuncturist)! FREE consultation. We look forward to hearing from you soon. We honor the credit card payments.